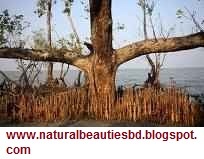 This is really wonderful post. 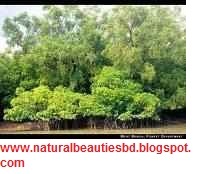 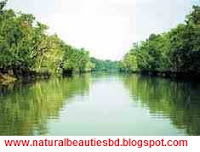 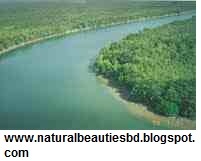 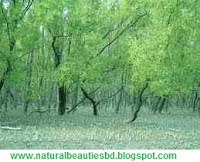 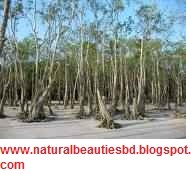 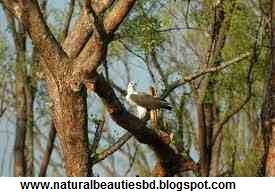 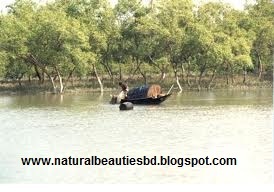 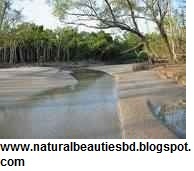 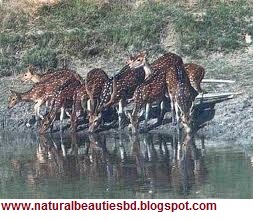 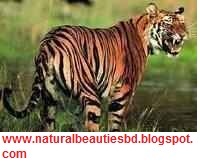 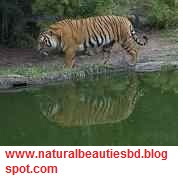 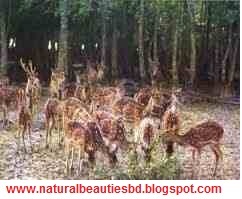 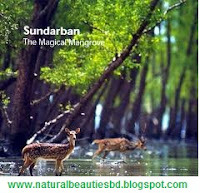 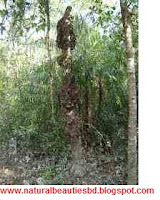 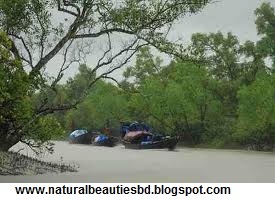 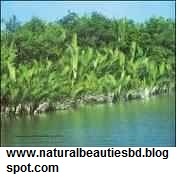 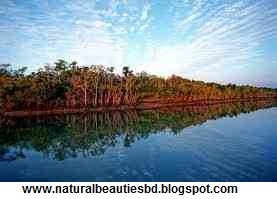 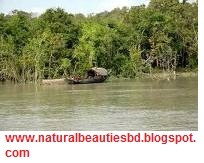 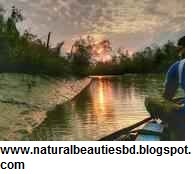 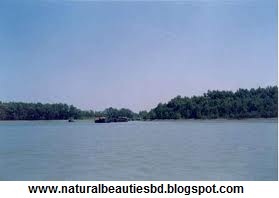 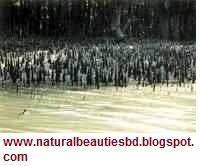 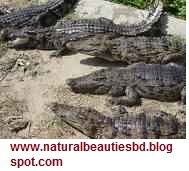 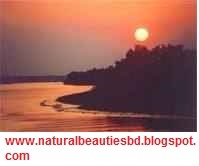 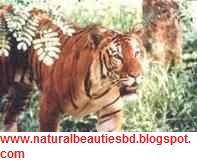 Sundarban is the greatest forest in the World. 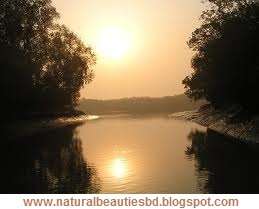 You give some nice picture. 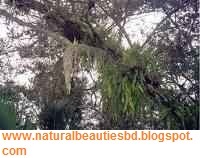 These picture shows how nice the nature of sundarban.Actually the scenery of it joyful to all.